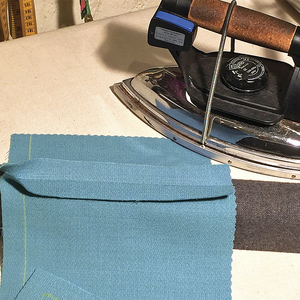 Design is all about details, especially when it comes to a classic garment like a button-front dress shirt. 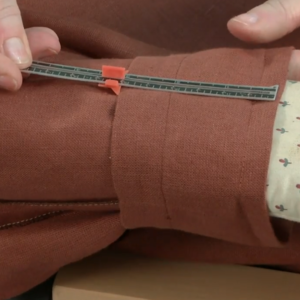 Many shirt patterns, however, leave off one small detail that can make all the difference between a homemade and a professional look: a sleeve placket. 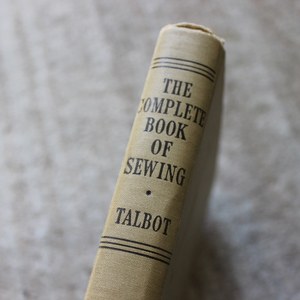 It’s been replaced by a continuous binding that finishes the vent, but lacks crispness. 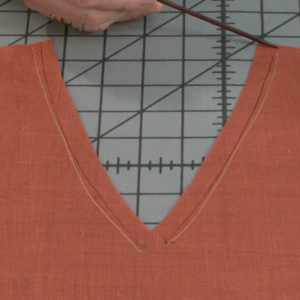 On the rare pattern where a placket is included, it is often too short and too narrow to handle easily. 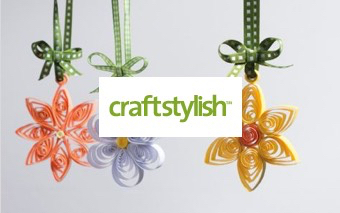 You don’t have to make do with an inferior vent finish. 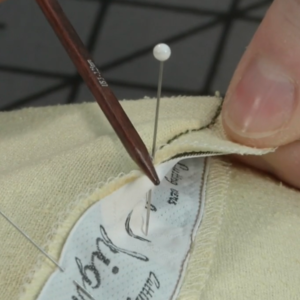 Learn how to add a classic sleeve placket to any shirt. 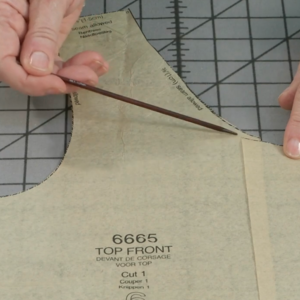 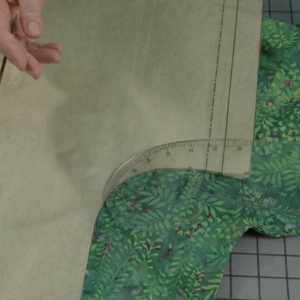 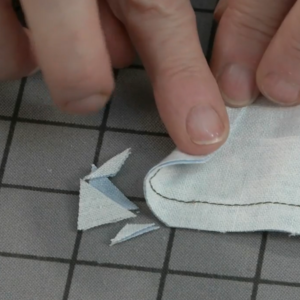 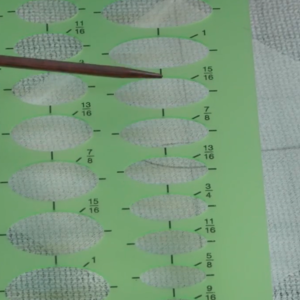 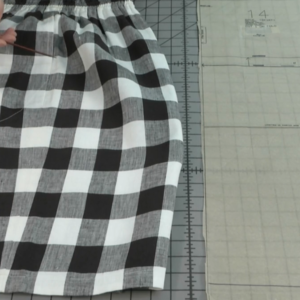 This placket pattern and method make it simple to get professional-looking results. 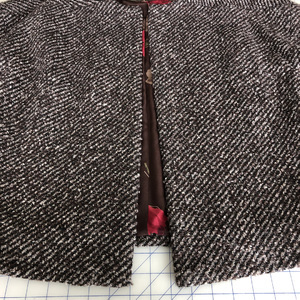 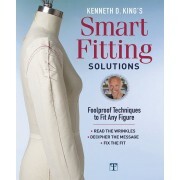 The pattern adapts easily for each wearer, and its 1-inch finished width gives enough room for buttons. 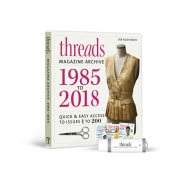 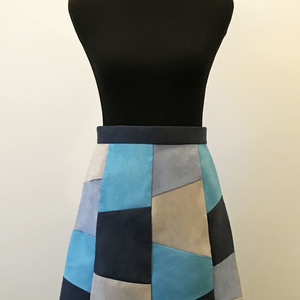 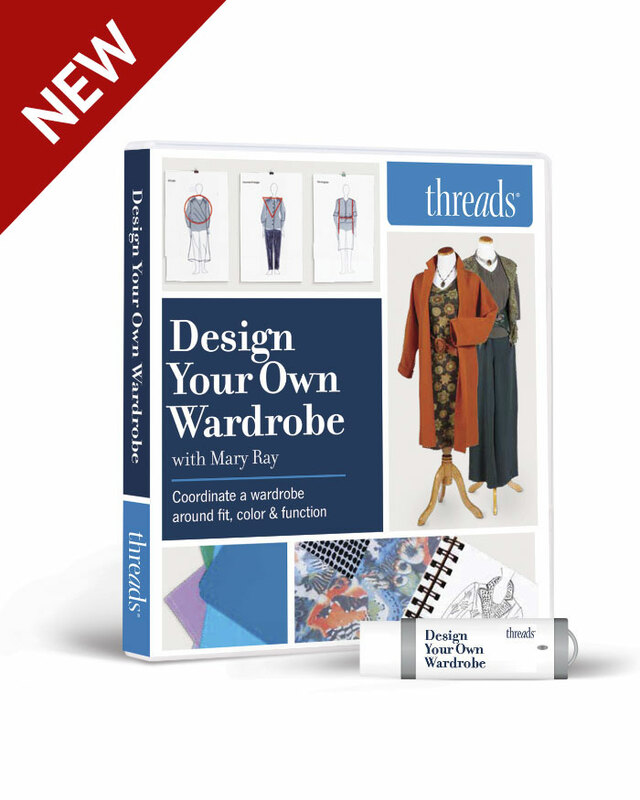 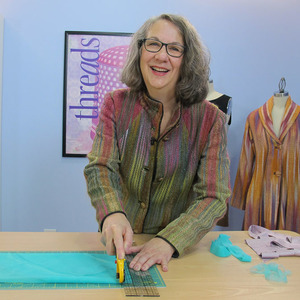 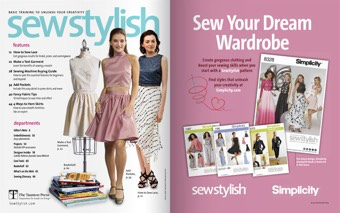 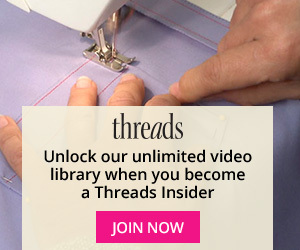 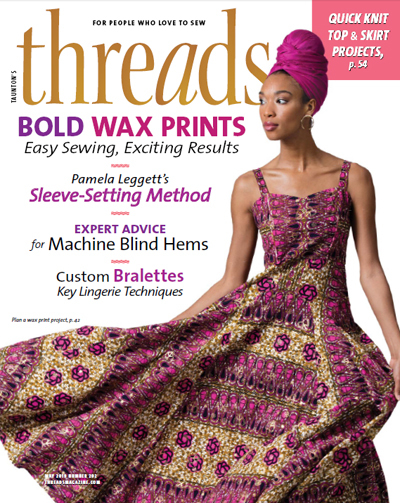 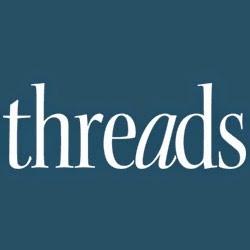 Marguerite Leblanc will show you how to create a polished, refined sleeve finish in this article from Threads issue 161.